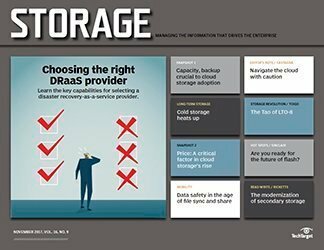 These data storage strategies support the use cases customers want without breaking the bank or forcing them to buy technology they don't really need. products with new features here and there, but it all looked pretty much the same. Comparisons among vendors read like lists of common bullet points, and it was easy to decide based solely on these comparisons. 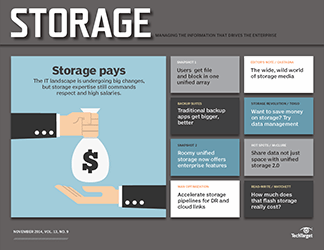 Although storage vendors reacted to advances on the application side of the house, they decided what features they would add, when they would add them and how much extra they'd charge to support new capabilities. 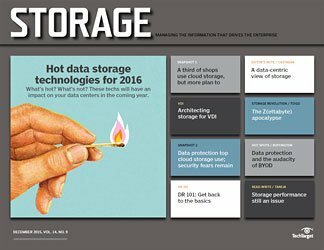 When it came to the latest data storage technologies, there were no surprises. 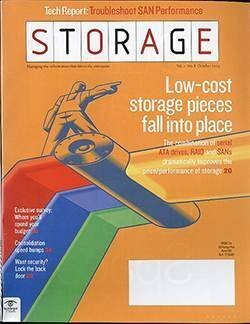 Today's storage market is simultaneously massively consistent and wildly fragmented, with vendors tripping over themselves to add features they think will catch on. Many support a core set of capabilities while offering trend-chasing features they hope will make them stand out from the pack. 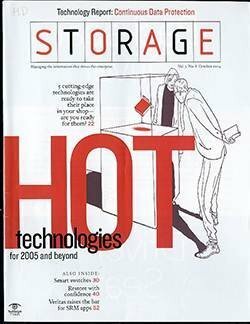 And as these trends come and go, storage vendors work furiously to add support for transient services in the hopes something sticks and ensures their place in the market. 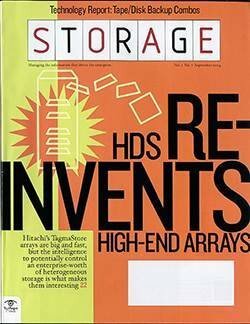 In simpler times, you bought a SAN or NAS from a big vendor, paid a tidy sum to have it installed and then hoped the vendor would add the latest data storage technology and features you really wanted in the next version. 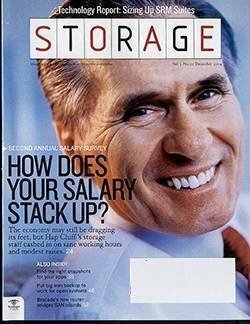 Or you hoped they would at least lower the price for so-called value-added capabilities with the next renewal. 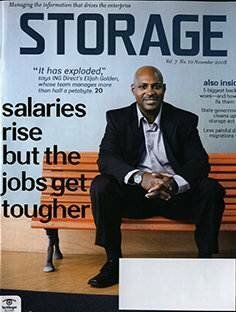 But now the storage market is dynamic and responsive, often leaving vendors scrambling to keep up. 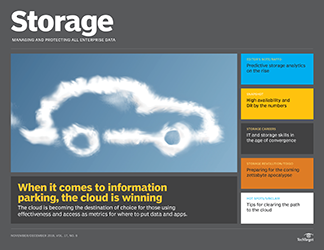 The cloud has done more than provide a different way for companies to consume IT resources. 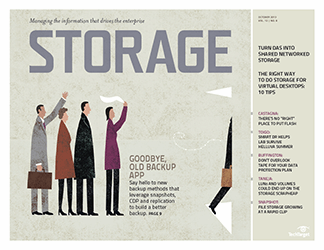 It has also upended how IT buyers look at IT infrastructure and services. 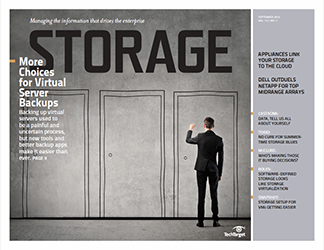 The cloud's on-demand nature is permeating all of IT, resulting in the rise of new data center architectures that cater to the on-demand approach. 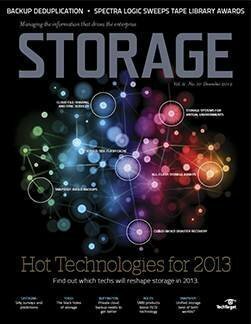 IT customers are no longer content to wait for their go-to vendors to identify a need and act on it. Instead, they Google "I need this capability," and a series of services pop up that can meet that requirement. Do you need a service that can transcribe meetings? 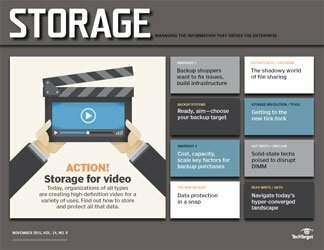 Just upload recordings to Rev.com. 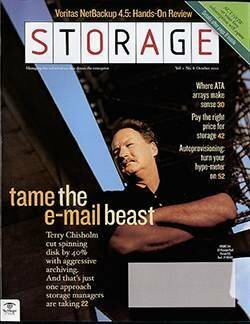 Are you looking for email and file storage? 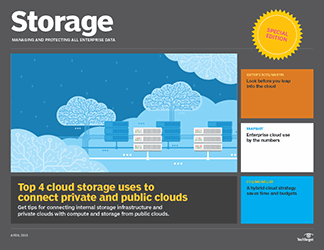 Microsoft has you covered with Office 365 and OneDrive. 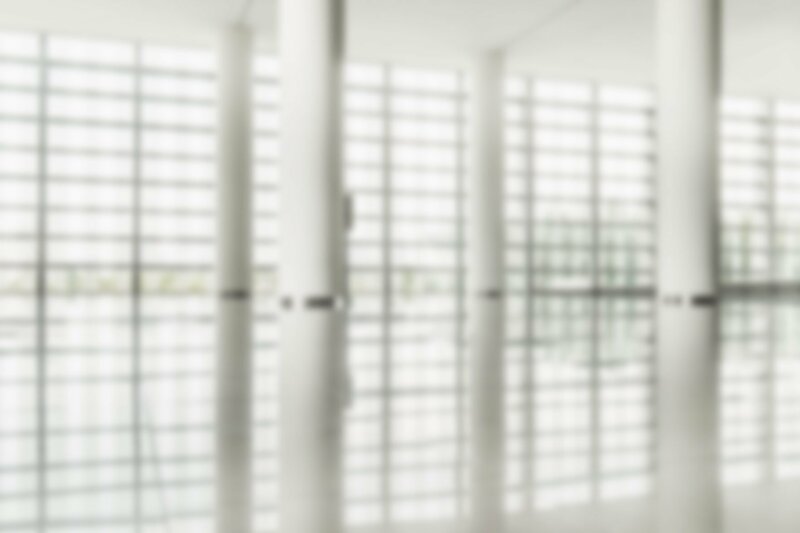 Want a complete customer relationship management system up and running right now? 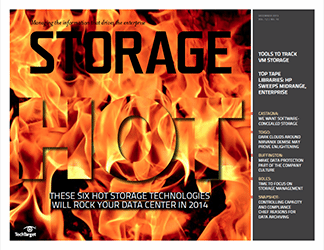 You can have HubSpot going in an hour, and this one doesn't require any on-premises storage. 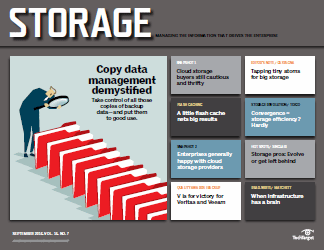 IT personnel look at their storage needs the same way as other needs they're turning to the cloud to solve. 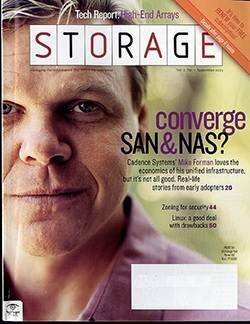 Financing for IT initiatives is a constant challenge. 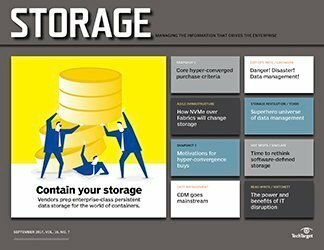 Understanding the options available is important, particularly in an era in which CFOs adore the cloud's pay-as-you-go approach. 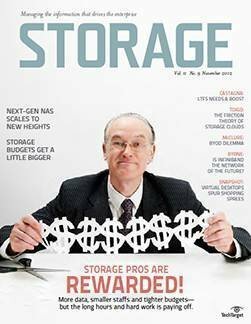 Every company has different financing policies and requirements, making it important for storage vendors to provide customers with a variety of options. 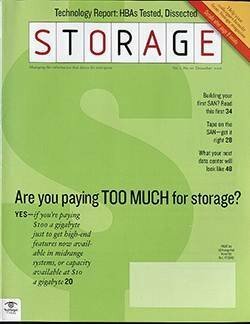 Cash purchase: Your company writes a check for the purchase price of the storage and then depreciates the acquired asset over an appropriate period. Get a loan: If you don't have enough cash on hand to support an outright purchase, you can finance it. 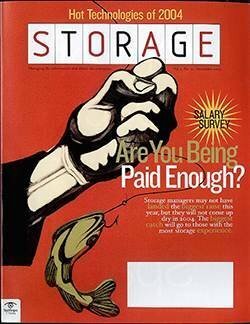 You're still buying the hardware, but you'll pay it off over time. You'll be on the hook for interest costs. 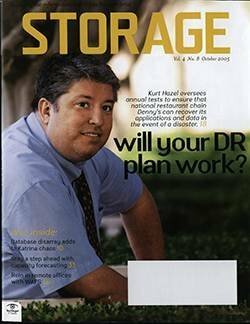 Operating lease: A leasing company buys the equipment from the storage vendor, and you rent it from the leasing company. It's like a loan, but you don't own the equipment at the end unless you arrange to buy it when the lease period concludes for the then-current fair market value of the equipment. Capital lease: This form of leasing can sometimes result in lower overall payments and create an easier pathway to ownership at the end of the leasing period. This approach looks a lot like a loan in which you finance the purchase. However, for the duration of the lease, the equipment remains the leasing company's property. At the end of the lease, you can often buy the hardware for a $1 buyout or at fair market value, depending on how the financing is structured. The immediacy is compelling, but it's also a risk for vendors. 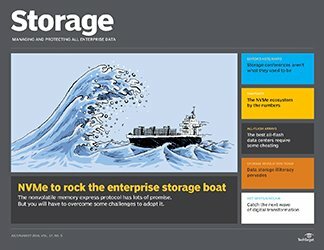 Customers are going to keep new storage products for three to five years -- a lifetime in enterprise IT sales. A vendor's ability to support a particular feature the customer wants can make or break a deal. 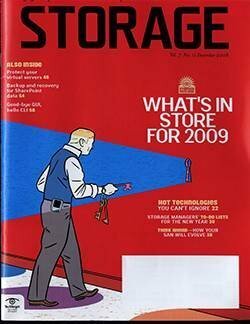 And if it breaks it, that customer is out of play for as much as a half a decade. 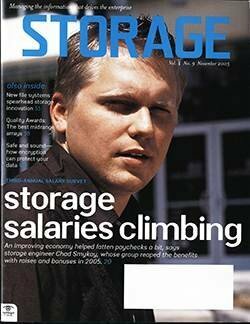 Storage vendors are losing a good chunk of their business every quarter to the cloud. 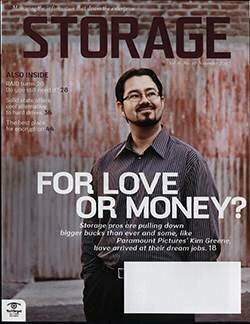 Buying storage the traditional way is Capex-intensive. 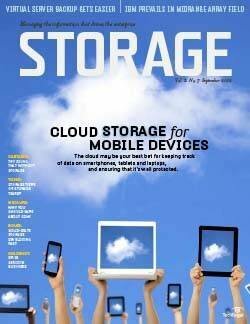 Buying cloud-based storage is not. 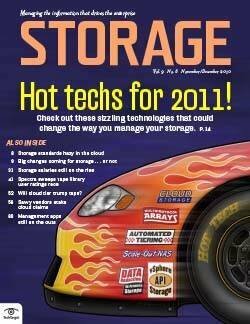 Just pull out a credit card, click the mouse a few times and you've got instant storage. 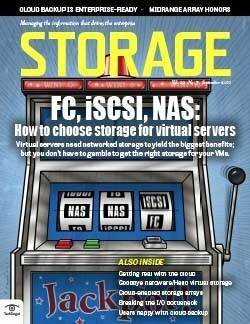 Storage vendors are chasing the financial structures similar to those cloud storage providers offer. 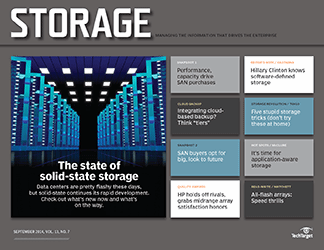 From offering lease-based creative options to cloud-like pricing in an on-premises, hardware-centric scenario, storage vendors will do whatever it takes to provide a more-cloud-like buying experience. It's all about performance. 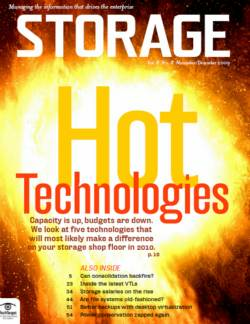 As the storage market becomes more fragmented, customers are buying more niche products to meet specific needs. 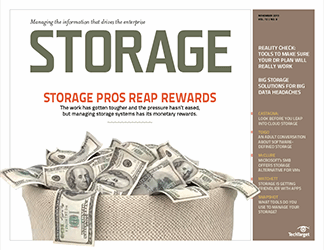 It's increasingly common to see storage vendors working with leasing companies to provide easier leasing options for customers. 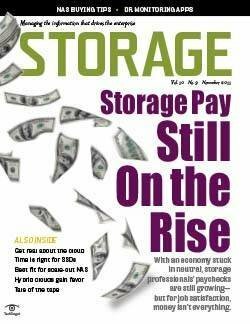 In some cases, storage companies offer pay-as-you-go cloud-like financial structures to counter the ability of cloud providers to enable zero-capital outlay. 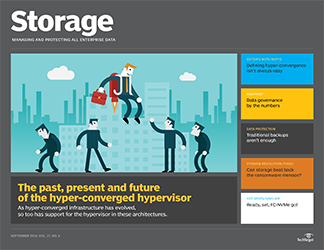 Companies such as HyperGrid, Pure Storage and Tegile provide these sorts of financial arrangements, either through leasing or by underwriting the cost of the hardware themselves and charging the customer a monthly usage fee. 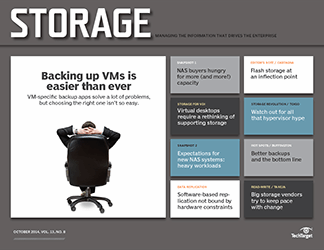 New financing options and the need to constantly add features require storage vendors to rethink how they sell their products. At the same time, they're under increasing pressure to ensure their core offerings match modern expectations. 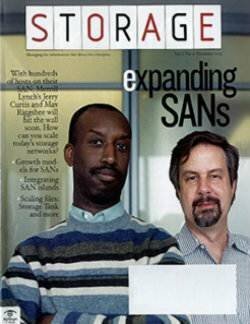 Does it even support deduplication? 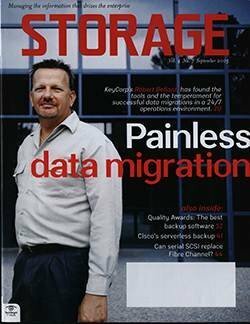 If it does, what's the effect on performance of enabling deduplication? It could be significant. 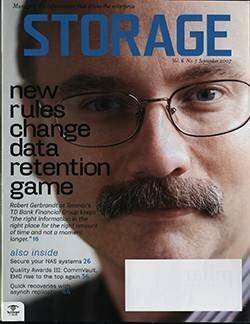 Of course, deduplication was one of an emerging set of comprehensive data services that storage buyers were demanding. 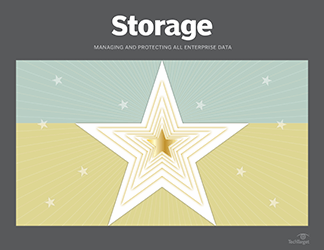 Today, many of these data services are table stakes. 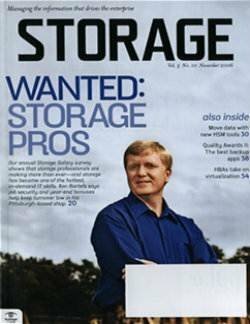 Without them, customers won't even consider a storage product. 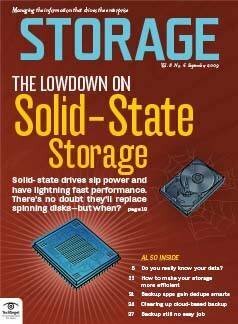 For example, in order to counter the cost-per-gigabyte advantage that hard disk drives have over solid-state drives, many flash storage vendors include comprehensive data deduplication and compression services to reduce the capacity footprint of data storage on the platform. 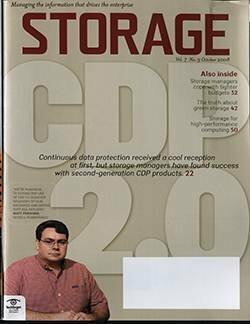 Nearly half of all storage users in a recent research survey conducted by ActualTech Media for Tegile said deduplication was part of their storage environment. A far cry from what used to be an expensive and optional feature. 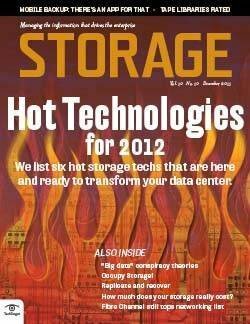 Other core services, such as replication, compression and encryption, are increasingly important and even expected. Bear in mind, the responses shown in the chart are from those who know they have these capabilities. 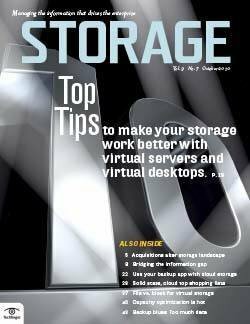 It's likely the actual figures are even higher because some respondents aren't aware of the features included with their storage. At the same time, we're also seeing manufacturers intentionally avoid implementing certain features. 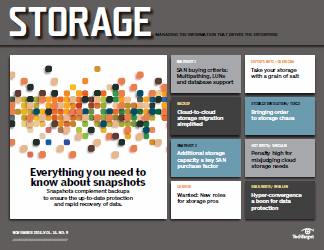 Some emerging storage vendors haven't implemented deduplication and have no plans to do so. In an era in which certain features are seen as critical, why would they do this? It's all about performance. 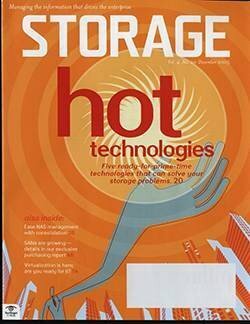 As the storage market becomes more fragmented, customers are buying more niche products to meet specific needs. 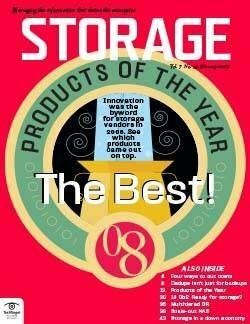 These products are focused on performance without regard for capacity. 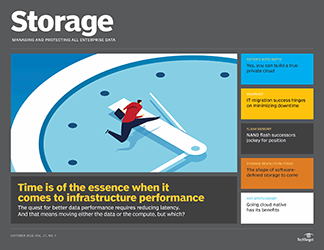 Performance is especially critical for certain types of workloads. 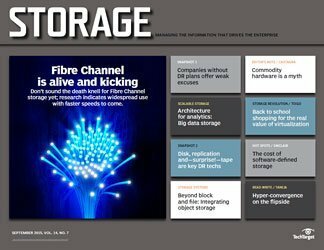 E8 Storage, for instance, has a rack-scale, flash-based product that uses nonvolatile memory express to boost speed, but the vendor also accomplishes this by skipping deduplication and compression. 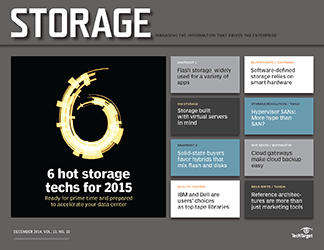 These capacity-saving features also add latency into the performance equation. 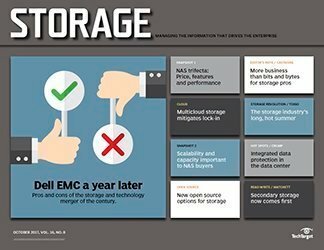 For customers buying E8 Storage, performance trumps all. 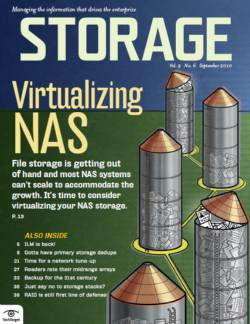 Even vendors that have been around some time are disrupting traditional storage. 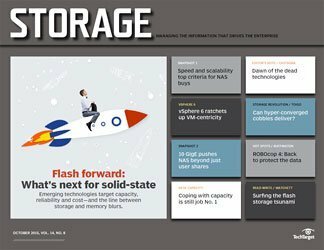 Infinio, for example, offers a software-based caching product that installs on VMware hosts and accelerates traditional storage by caching hot data to local-host RAM. 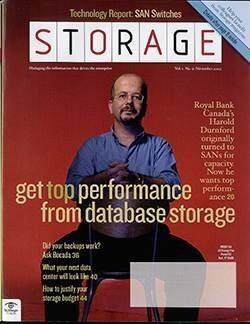 These core data services are just part of the feature arms race, of course. 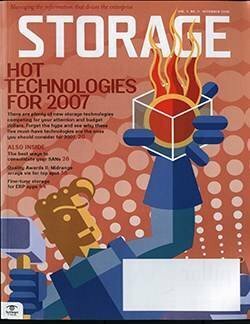 We have also seen storage vendors racing against time to add support for the likes of OpenStack, containers and VMware Virtual Volumes. 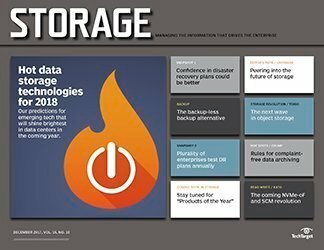 The hype around supporting the latest data storage technology is often initially intense, but is toned down as they become either more or less important to the market. That doesn't change the fact that, for at least some period, customers are interested in those features just in case they need them. 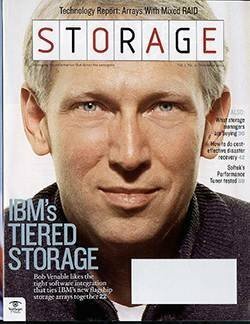 After all, do you really want to buy new storage that doesn't provide native support for containers only to have your development group decide to go all-in on Docker a year later? Many of these trends burn out after a while. 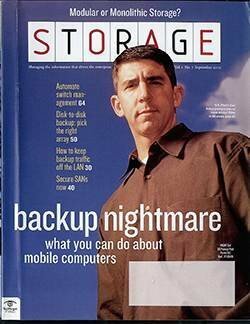 For example, OpenStack enjoyed a serious hype cycle, but its prospects today aren't what they used to be. 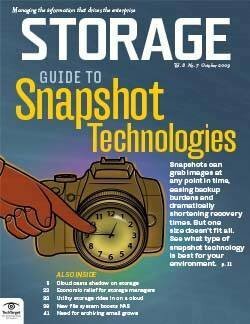 Vendors expended a lot of effort adding OpenStack support to storage arrays. For many, that effort showed little or no return. At the time, though, it seemed important. 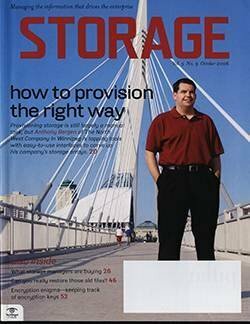 What does all of this mean for customers? 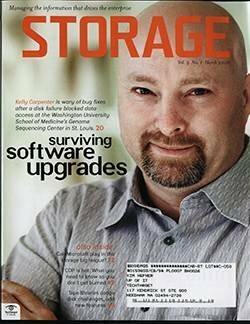 To start, there's more ongoing development in storage software systems than ever. Customers can get what they need with the features they require. 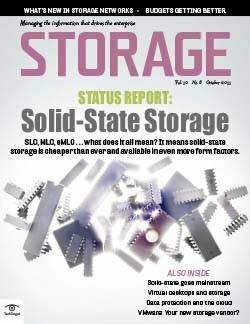 There's likely a storage product that checks all the boxes. 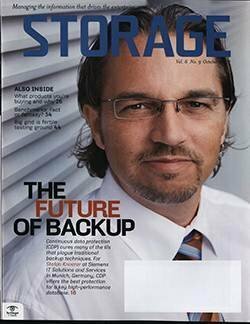 Moreover, it's become easier for companies to adopt multiple storage products to meet various niche requirements. 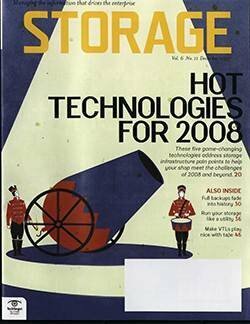 Perhaps there's a general purpose system with myriad data services for general purpose storage, and a second that has no data services but is crazy fast to support analytics or artificial intelligence needs. 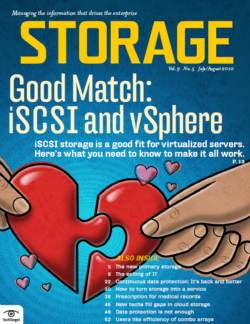 This application-centric approach to storage is increasingly common. 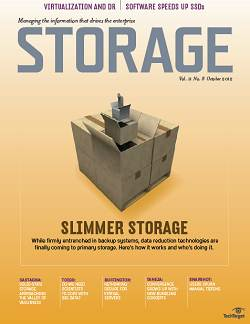 There are more than enough general-purpose storage systems available. 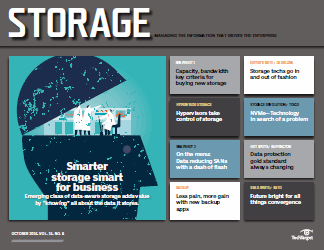 To differentiate themselves and carve out a reasonable segment of the market, some vendors of the latest data storage technology focus on doing a great job with specific use cases. And these application-centric systems let customers rest easy knowing they will support a specific use case without having to worry about features that they don't need or want getting in the way. 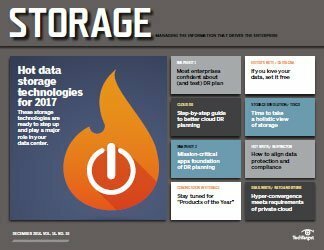 What types of application-centric data storage strategies has your organization deployed to deal with specific use cases?